Do you find yourself leaving an unsuccessful sales presentation wishing you had something else to offer? How to Down-Sell Your Way to Wealth. In this post we’re featuring a quick and easy strategy you probably have heard of but, may not have implemented in your sales process. A quick addition of this strategy in your process could turn NO business in to MUCHO business. I used this strategy to turn an event where I once may have generated $100 into THOUSANDS of dollars. NOTE: Every little action you take or don’t take can impact your business… so play every ace. 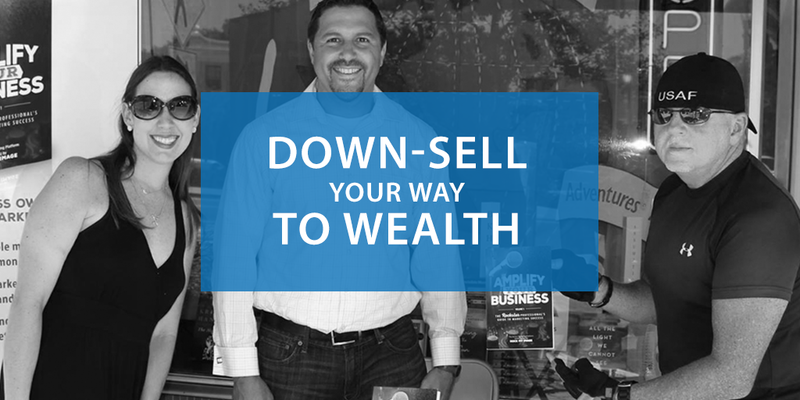 Strategy #3 – How to Down-Sell Your Way to Wealth. 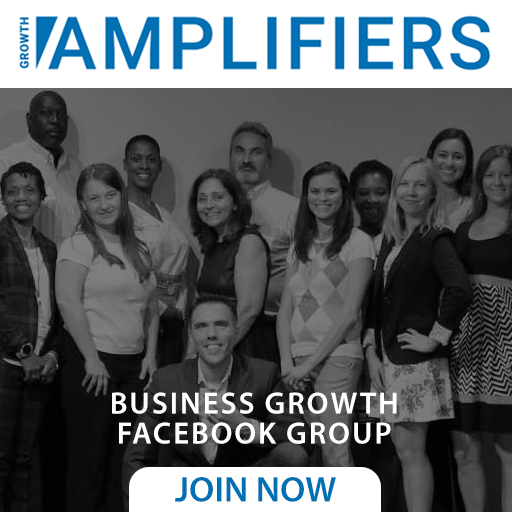 Are you looking for assistance with implementing growth strategies in your business? Please take a moment to let us know. We have many ways to assist from books, do-it-yourself trainings, online development center, events, workshops, coaching programs and of course agency services. If you are set but know a business that could benefit from assistance in growing their business, we highly appreciate referral introductions.